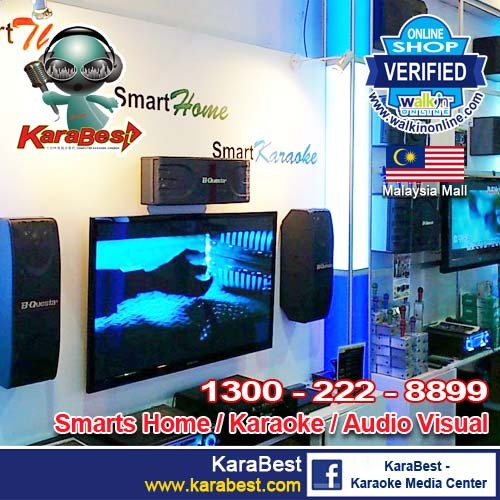 WNM ESHOP.COM SDN BHD are engaged in selling professional Audio Visual, Karaoke system, Smart Zone Technology and Home Entertainment products. Our company established since 1982 with over 30 years of experiences. 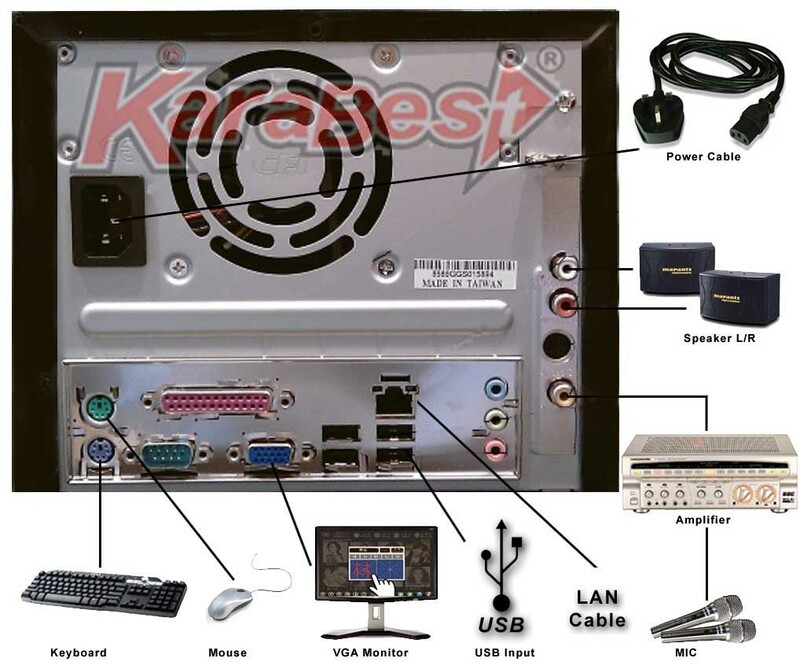 To Share With Our Customers Our New Idea, Latest Technologies, And Superior Home Entertainment Products. Join Us To Get A Wonderful Life. Everyone Deserves The Luxury! 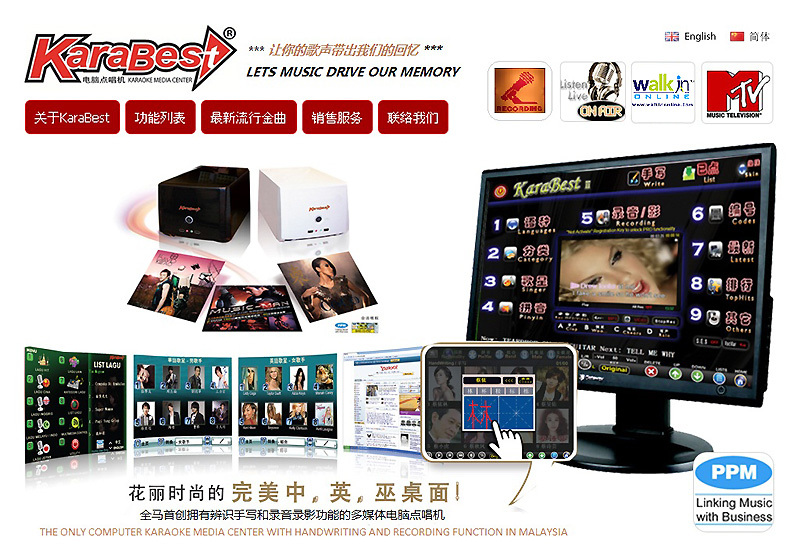 WNM eShop .com Sdn Bhd has been officialy Appointed by BIK, B-Questa international Corp, Japan, as the Main Distributor of BIK, B-Questa Product for Malaysia and Brunei since December 2011 . BIK and B-Questa is the best-selling brand in Japan. 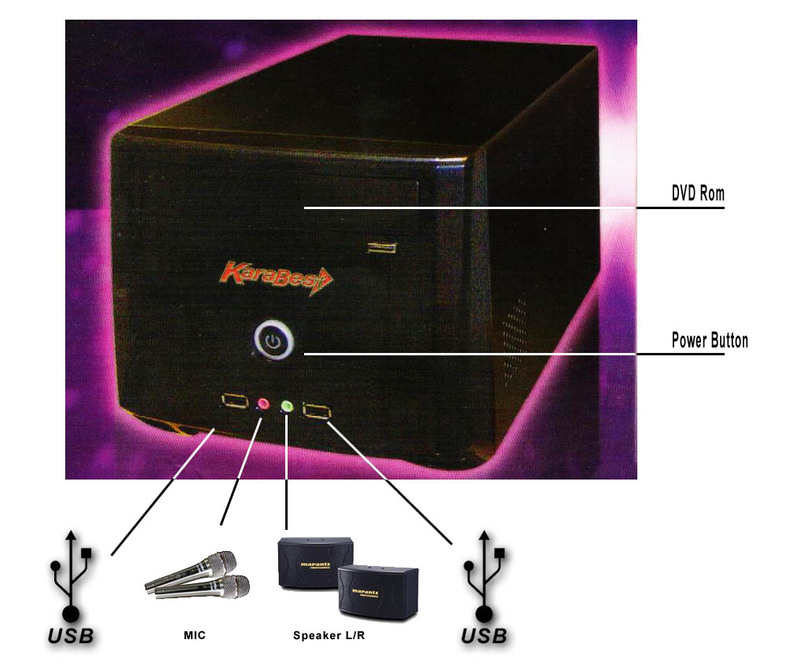 B-Questa is well-known on its superior sound quality and wide range of products. We bring this products in to allow Malaysian to have more choices and enable consumers to choose the best products that is value for money. 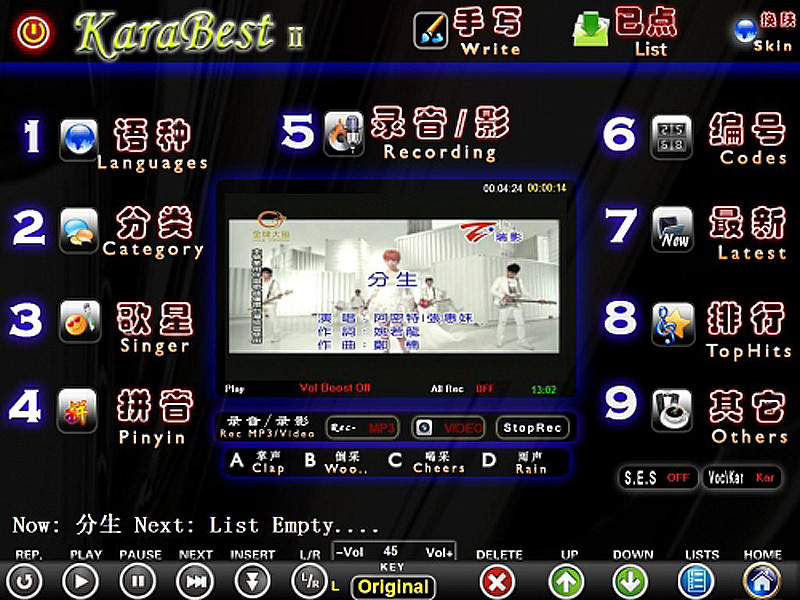 We are also the main distributor of KaraBest Karaoke System in Malaysia and Brunei. Besides, we sells Smart Zone Technology packages, allowed customers to enjoy immersing themselves in high technology, transform their house/office into Smart Home/ Office, in which allow customers to control everything with just a single touch from smartphone or tablet. We provides superior quality home entertainment products, professional services and professional consultancy. We understand everyone has different needs, thus, we tailor different package to best suit the customer's needs and wants. We worked within customers' budget because we believed Everyone Deserves The Luxury! Visit our Smart Office in KL now to experience it yourself! We welcome enquiries, it is our pleasure to serve you better! We are now proudly introducing you the brand new smart home and smart office system! Visit our Smart Office in KL now to experience it yourself! 152-2-12 ,Maluri Complex, Jalan Jejaka , Taman Maluri Cheras ,55100 , Kuala Lumpur .